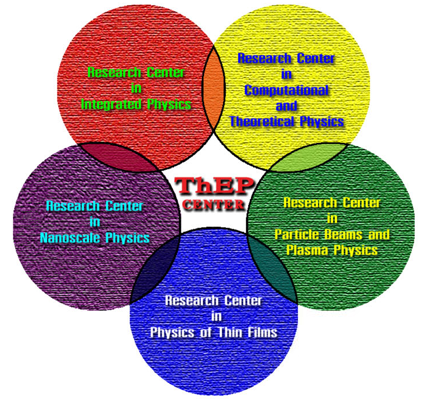 The Thailand Center of Excellence in Physics, abbreviated as the “ThEP Center,” is an organization based in the Science and Technology Postgraduate Education and Research Development Office (PERDO) of the Commission on Higher Education (CHE) of the Ministry of Education. It was created following official approval from the government on 27 November 2007, due to overwhelming evidence of an increasing shortfall of trained physicists to meet the country’s demands in education and industry. The center’s primary aim is to support and enhance the quality of teaching and research in physics among Thai universities, with the target of world-standard education and training in physics to promote sustainable development in key technologies of the 21st century. An additional function of the center is to show that the academic physics community is willing to back up local industries with a supply of well-prepared graduates and innovative ideas. 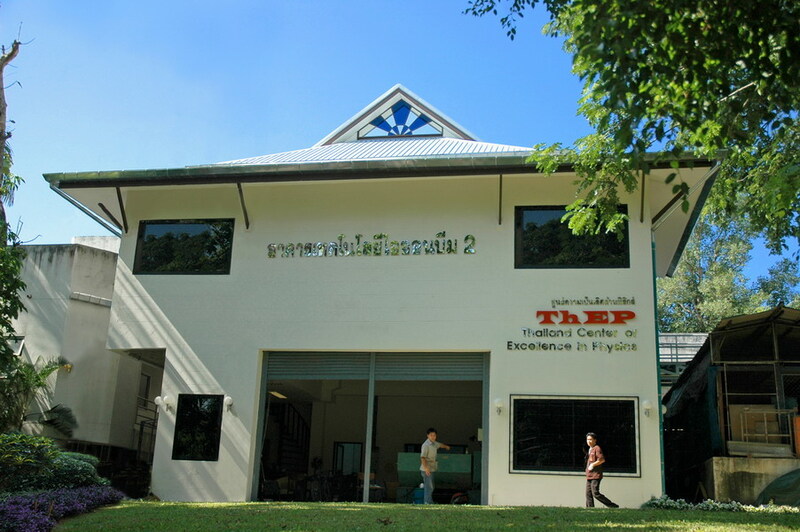 The ThEP Center is a collaboration of more than 20 Thai universities around the country. During the initial start-up period, the center will concentrate on fields which already have existing personnel and basic equipment, and are active in disciplines with attractive applications. Consequently, research and graduate programs are being conducted in five areas. For more details, please click on each circle below. We hope that this work will have long-lasting positive effects, since the following generations will continue to require more advanced skills and knowledge in the areas of tomorrow’s ever-developing technologies.